JEE advanced 2017 exam date and time: The wait is over for anxious candidates. Admit Cards for the Joint Entrance Examination (JEE) Advance have been released today by the Indian Institute of Technology (IIT) Madras. 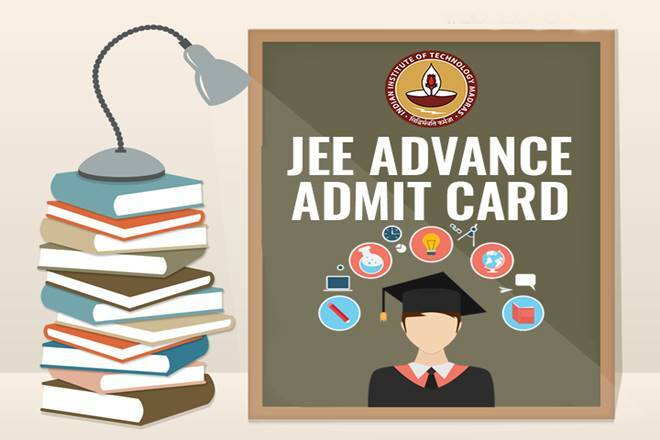 Candidates who successfully qualified the JEE mains examination can download their JEE Advance admit cards from the official website at jeeadv.ac.in as the admit card link has now been activated by IIT Madras. JEE Mains results were declared April 27, 2017 and the registration for JEE Advance began on April 28. IITs conduct JEE Advance every year for admission to engineering programs offered at top Indian Institute of Technology (IITs) in the country. Every year a different IIT conducts this examination and this year IIT Madras was selected to conduct JEE Advance 2017.